Had another great day doing greek today, but ill post about that later. This post is about design. 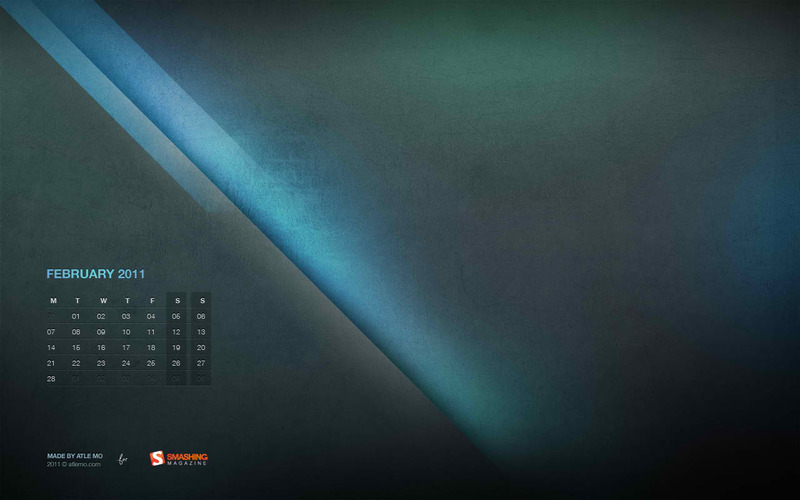 Almost every day I visit smashingmagazine.com, and every month they put out a series of new well designed wallpapers to refresh your computer’s desktop. I like new things, so refreshing my desktop is something I like to do. Here is my pick for this month, did you pick a different one? i forgot to get one 9 days ago! ps – add a ‘subscribe to comments’ button below.